Welcome to the heart of the Dolomites, Selva and in the house Dantersass! 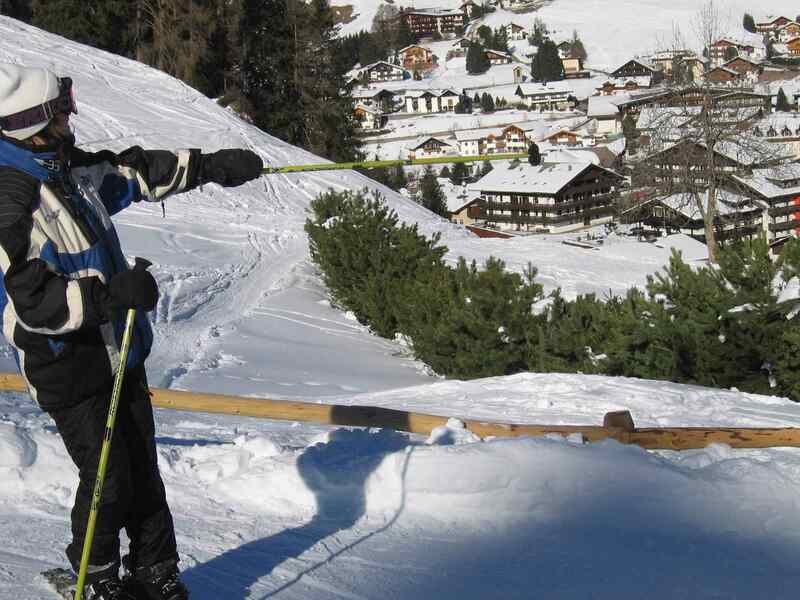 We are located in the center of the village of Wolkenstein, just below the church in the new pedestrian zone and are an ideal starting point for memorable mountain experiences, in winter you get the connection to the famous Sella Ronda comfortable and in a short walk. And in summer? Make quiet walks, trips in the mountains and mountain bike rides! And the starting point? Front of the house! Selva at 1563m is one of the Most Famous and loved destinations in the Alps. 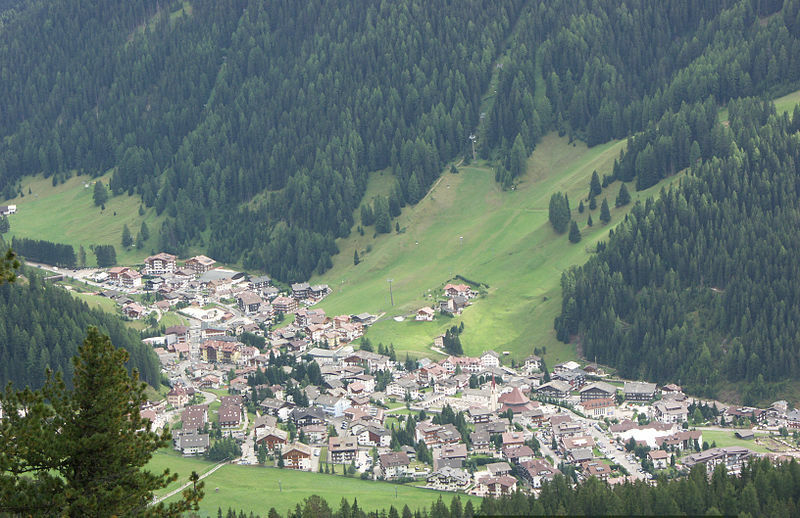 Under the Sella and Langkofel in the heart of the Dolomites, is Selva located with its 2600 inhabitants. Located in the heart of the skiing carousel of the Sella Ronda, Selva offers kilometers of runs for downhill and guarantees endless fun. Unique Dolomite peaks and fantastic landscapes load in summer for hiking, climbing, mountain biking, alone or accompanied by an experienced guide. Selva Gardena and the Dolomites are worth a visit.